The cryptocurrency markets are currently experiencing a relatively involatile day, with most major cryptos trading up or down marginally. Because Bitcoin has held support at $3,400, most cryptocurrencies, like Ethereum ( ETH), are resting at, or slightly above, their support levels, which is leading many traders to express increased caution in entering any longs positions. “Bought quite a bit of $ ETH just above $100 targeting $200… I could see us break down to $90 which would be my dream entry… That said I’d much rather have a position than taking the risk of missing the move entirely,” DonAlt explained, adding that a break below $90 would lead to significantly further losses. 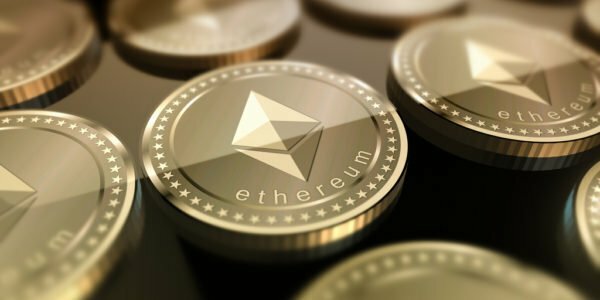 The post Analyst Claims Ethereum (ETH) Could Soon Surge 90% to $200, But it May First Drop to $90 appeared first on NewsBTC.